Reno, Nevada – the epicenter for judicial education. Leveraging more than 160 years of combined judicial education experience, The National Judicial College, the National Council of Juvenile and Family Court Judges and the University of Nevada, Reno Judicial Studies graduate degree program - all located in the emerging global technology hub of Reno, Nevada - have prepared thousands of domestic and international judicial officers to serve their respective legal systems with deeper knowledge and even greater distinction. The National Judicial College focuses on the education of judges who hear criminal and civil cases. The National Council of Juvenile and Family Court Judges focuses on training, technical assistance, research and policy development in the area of juvenile and family law. 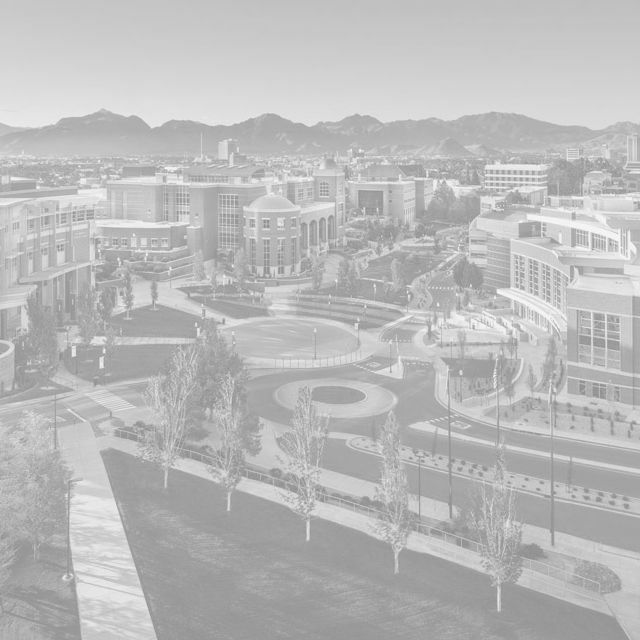 The University of Nevada, Reno judicial studies graduate degree program grants both master (MJS) and doctoral (Ph.D.) degrees in judicial studies to judges who seek to rise to the top of their profession through rigorous scholarship focused on the most pressing challenges in the legal system today.